ACE VENTURA - One of the leading and busiest DJs & artists on the progressive and psytrance scene, member of Iboga Records. His music has been rocking the dancefloors, and he has been touring constantly all over the globe playing in every possible venue and headlining all major festivals. ACIDWAVE - Psychedelic Trance Project of two Georgian artists MARCUSS & ADDITIVV, created in 2016. Their sets are mostly filled with Progressive Psytrance and Full-On styles. At the same time they are founders and residents of TREEBAL. 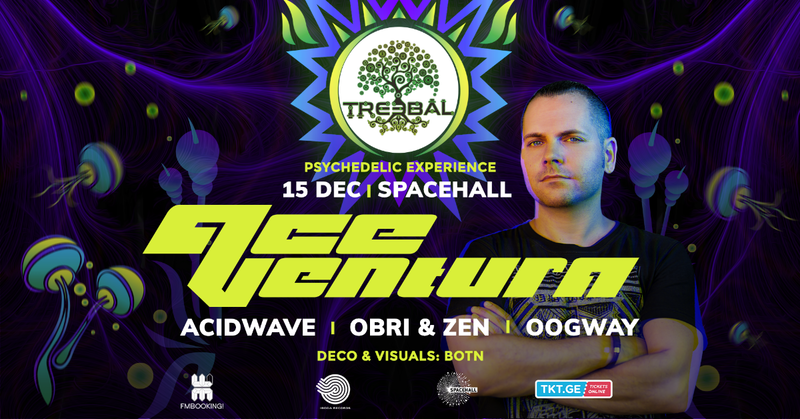 OBRI & ZEN - Psychedelic live act duo, consisting of two members of GeoPsy team. Their live act summarizes their long personal journey into sound & synthesis, experimenting with different elements of psychedelia, from deep ambient techno soundscapes to raw & hypnotic analogue acid roughness, their sound vision will guide you through sonic trip. OOGWAY - Project of Gigi Gabadze from Tbilisi, Georgia. His career as a DJ started in 2015. After visiting India, Gigi fell in love with psychedelic music and chose to work and develop in that direction.